Holy Basil leaves or as many may know it TULASI are probably one of the most ancient herbs used for medicinal purposes. They are rich in protein, riboflavin, folate, niacin, calcium, magnesium, iron, potassium, phosphorus, copper and zinc. 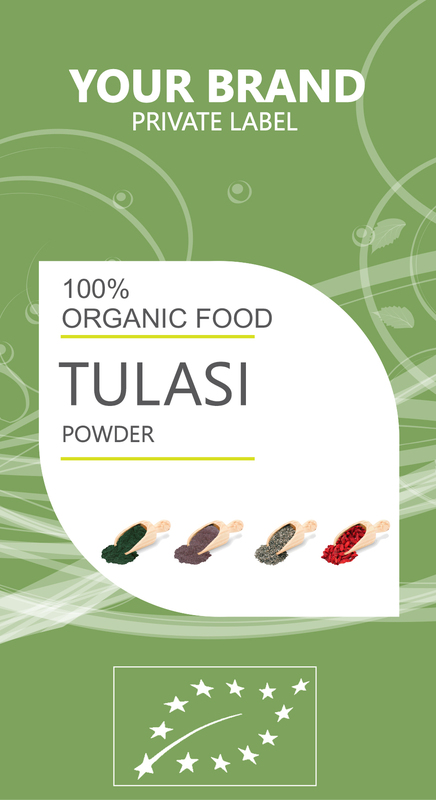 Tulasi also has high levels of vitamin E, vitamin A, vitamin C, vitamin K, and vitamin B6, and dietary fiber. Tulasi aid in curing fevers (especially dengue and malaria) very quickly. Since ancient times, tulsi has been added to tea, honey or warm water to cure colds, coughs, sore throats, and respiratory disorders. TULASI has anti-inflammatory properties and are also effective in case of kidney stones, cardiovascular diseases, insect bites, skin infections, dental and eye problems. This herb has a special spiritual reverence in India.